Now seeking individuals guided by compassion and customer service. The Villages of Windcrest employs a dedicated, skilled team of individuals who take pride in our senior living community and have a deep respect for those who live in our Fredericksburg, TX, assisted living and memory care apartments. 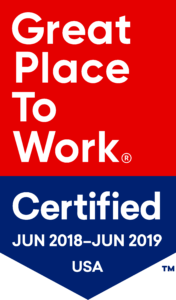 Join one of the Great Places to Work. Learn more about how team members at The Villages of Windcrest feel here. To view positions available at this time, please click the button below.